Let your opponent push you in the direction you want to go. Trying to play with patience. When the opponent makes a weakness just keep on playing. Games are lost when two or more weaknesses collide, so sooner or later it'll turn out favorably. Hard to play any games with the two boys at home going crazy, but trying to get back in the saddle now. Favourite go quote: "If Black wants to eat a chicken, he must first make the chicken big." First rule of clock management: It is more effective to spend your time planning and reading, than it is to spend it trying to figure out how to extract yourself from the mess you made. Fujisawa Tesuji Dictionary volumes I, II and now III. I think volume II (defense) is easier to digest. Shuko does a nice job with these books. The Direction of Play by Kajiwara. At times Kajiwara verges upon the hyperbolic, but there is still lots of good material here. Best quote: "an unnecessary move is in fact a bad move." Lots of gems in this one. Highly recommended. Read it many times. I am trying to apply miai strategy in my games (inspired by Shuko). I am also trying very hard to use inducing moves (choshi) but am pretty bad at it so far. I am getting good at playing without fear and not falling in love with your stones so that I can make an exchange when advantageous. I have trouble forcing myself to look at the whole board all the time, and my endgame is terrible. White to develop into the center and keep options open for an eventual attack on black either on the top or the right. Wrong. White makes black strong on the right without compensation. Wrong. Black's shape on the top is too nice. Side note: is interesting. 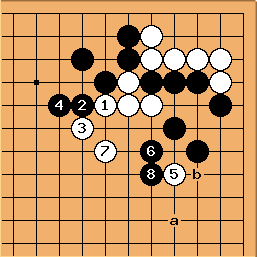 This seems to be a play to induce black into letting white make good shape in sente at . Tapir: The inducing move should not end badly placed. Tewari would show to be a rather bad exchange for white, no? Andy: Dunno. They're Shuko's moves. That's my guess for why he indicates here, otherwise I don't know what the point of is.  Uberdude: Tapir, be wary of tewari, it is easy to construct fallacious arguments with it. Yes if 5 and 8 are removed from the board then white playing 5 and black playing 8 looks a better exchange for black to me. But if we remove 5,6,7,8 and white plays 7 (which is a good move), then black playing 6 is rather poor. 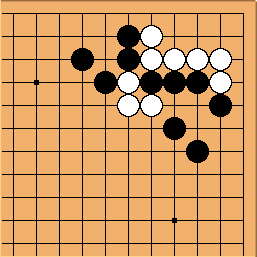 5 is on a nice shape point which slows black down and gives him some cause for concern on eyeshape. If white now jumps to a and black pincers then white b makes black's group not alive. If black answers a at b then it is rather slow and white can be happy. Best: makes miai of the points . Whichever black takes, white gets the other. Since either of the miai points give white good shape when combined with , the jump to , which looks strange in isolation, inevitably turns out well. White easily develops into the center with good shape and timing, without strengthening black on either side. Do Not Create Two Weak Groups Corollary: You only get to make one reduction.